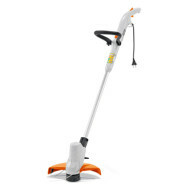 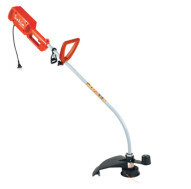 Entry level light domestic line trimmer. 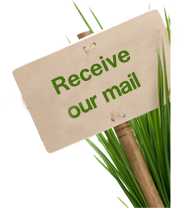 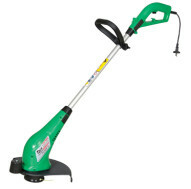 Ideal for small to medium gardens. 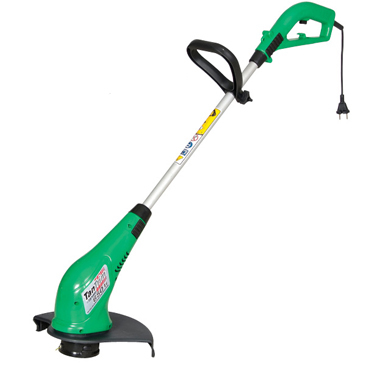 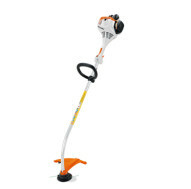 Garden Trimmer for max speed and cutting efficiency.